We are forest resources professionals bringing you only the highest quality products available. 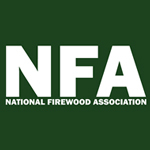 Serving the eastern US, and beyond, with loose or bundled firewood. Place your order today! We have the ability to deliver firewood in several different load sizes. 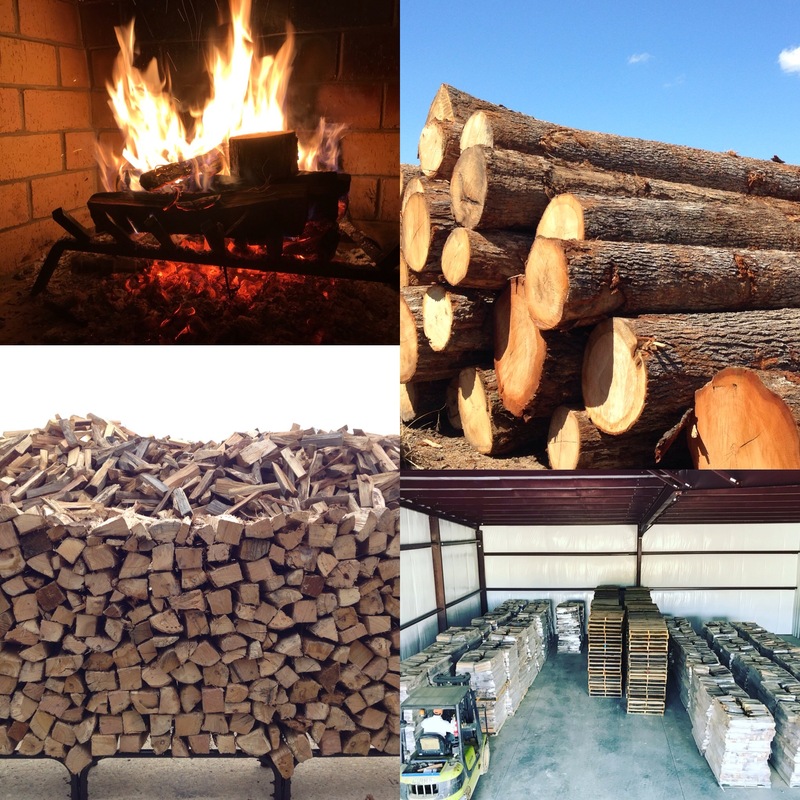 We can supply one or multiple cords per delivery, delivering either loose firewood or USDA certified kiln-dried bundled firewood. With tractor trucks, dump trucks and dump trailers at our disposal, combined with the willingness to earn and retain your business we can meet every demand. 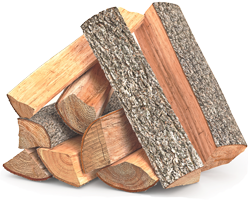 Find out which load size is right for you and get a quote for your firewood. 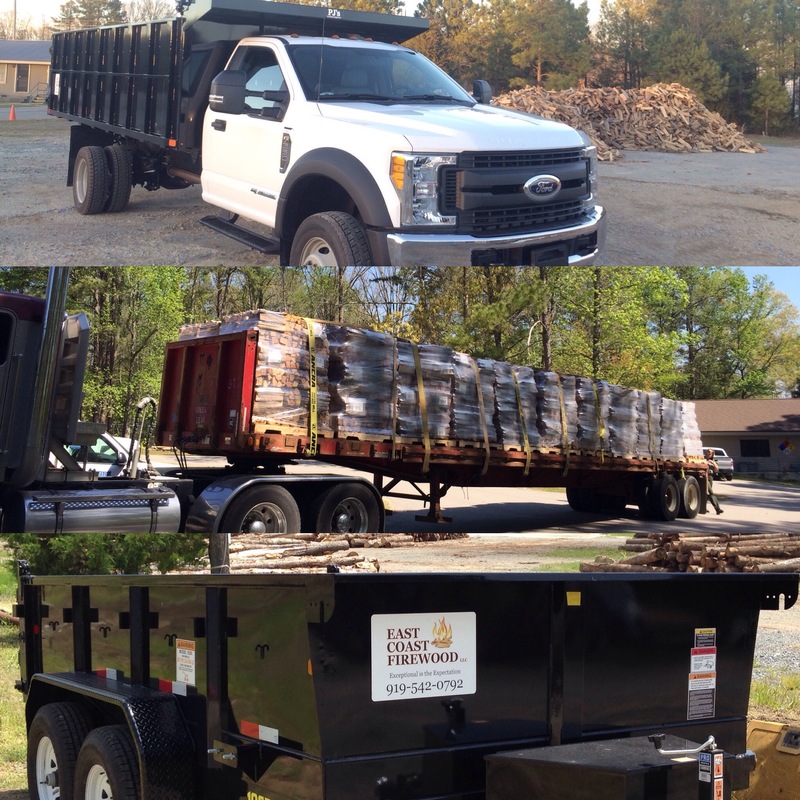 We are experts in forest resource management, giving us the ability to deliver the highest quality firewood to our customers, both commercial and residential, on a consistent year-round basis. 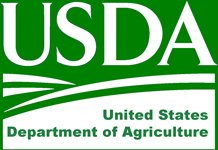 We are proud to provide numerous area restaurants with a premium USDA certified product, meeting their requests with exceptional customer service. 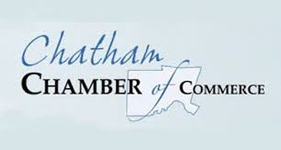 Find out what we offer.